In September 2017 The Sands at Nomad and The Crab dive center appeared in a CNN 'Inside Africa' news feature. The feature was set around the traditional African East Coast trade Dhows which have sailed the waters of the East African coast for centuries trading with the various sea ports. As part of an awareness campaign a Dhow made out of recycled plastic (structure and ribs) and rubber (panels) began being built in Coconut Bay on Lamu Island in early 2017. 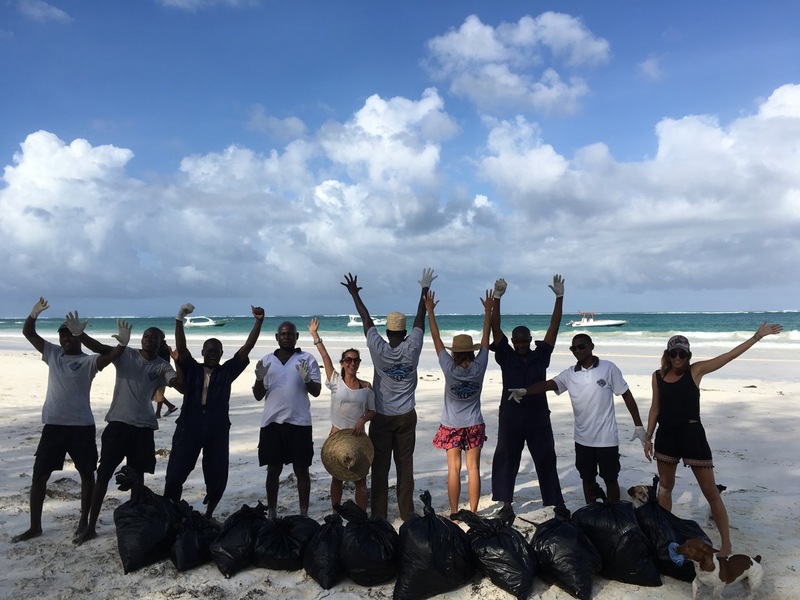 In the effort to make this dream a reality operations like The Sands at Nomad were approached by the 'Flipflopi Expedition' creators who asked if we could begin to separate out the rubber flip-flops from the weekly beach cleanups already happening. After months of doing this and many kilograms of flip-flops collected these were dropped at Benson's workshop on the Diani Beach road where he turned these 'waste' rubber shoes into square panels for the planking along the sides of the Flipflopi Dhow. 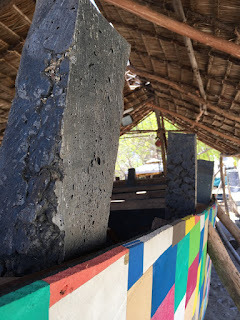 Once done these panels were transported to Lamu where they were added to the other panels from other locations up and down the coast of Kenya. 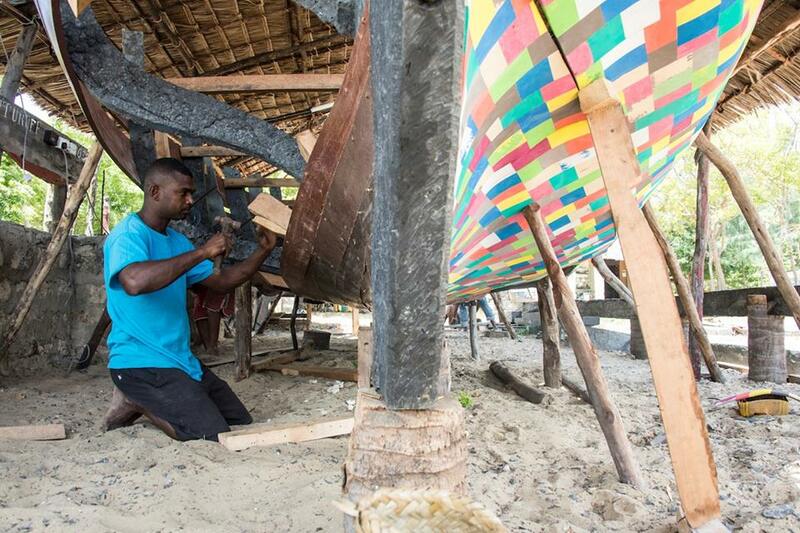 Now, in early 2018 the Flipflopi Dhow is nearing a reality. One side is paneled, the ribs and keel are all ready and in place (made from recycled plastic waste). 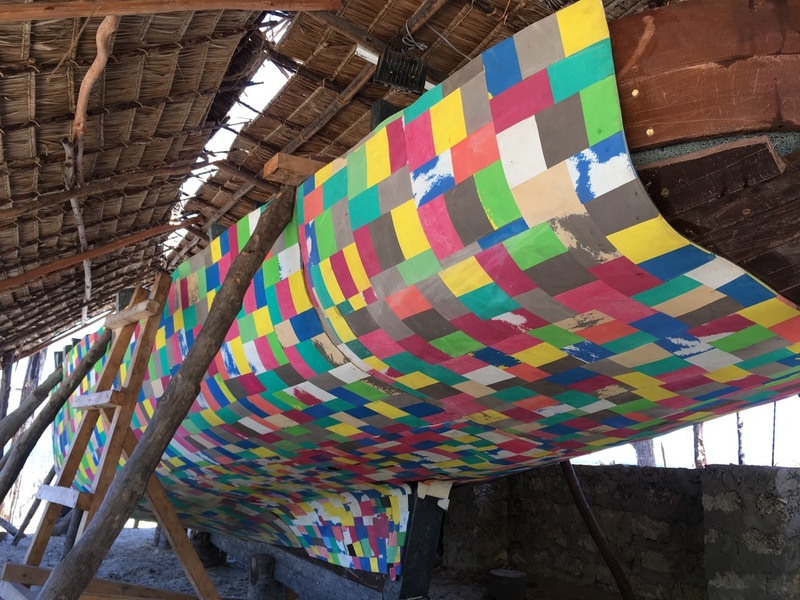 It will not be long now before the recycled Dhow 'Flipflopi' is on the waves and making people aware to the waste we humans are producing the the impact this waste is having on the Oceans.. not to forget the value this 'waste' can have if one were to 'THINK OUT OF THE BOX'. The Sands at Nomad and The Crab Dive Center beach clean team.